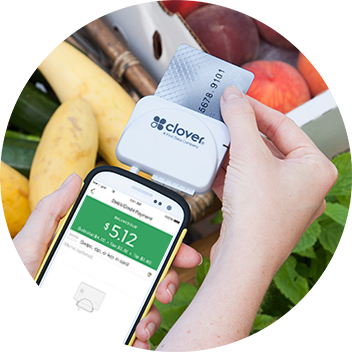 Whether selling your products via roadside stand, at an in-home fashion party or from a food truck, the mobile card reader enables payment card processing on-the-spot. 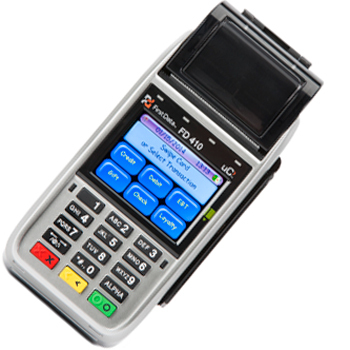 A wireless, hand- held point-of-sale device designed for merchants on the go. Purpose-built. Rugged. Fast. Flawless. For merchants who need to process a high number and variety of transactions remotely.